Honda sold two generations of Passport SUV from 1993 until 2002, both rebadged versions of the Isuzu Rodeo, both built in Lafayette, Indiana. It was a successful venture for Honda, as the company moved hundreds of thousands of the mid-sized runabout. Honda has announced that the nameplate, dead for 16 years, will be revived for a new model to fit between the CR-V and Pilot, ready for launch this Tuesday at the LA Auto Show. 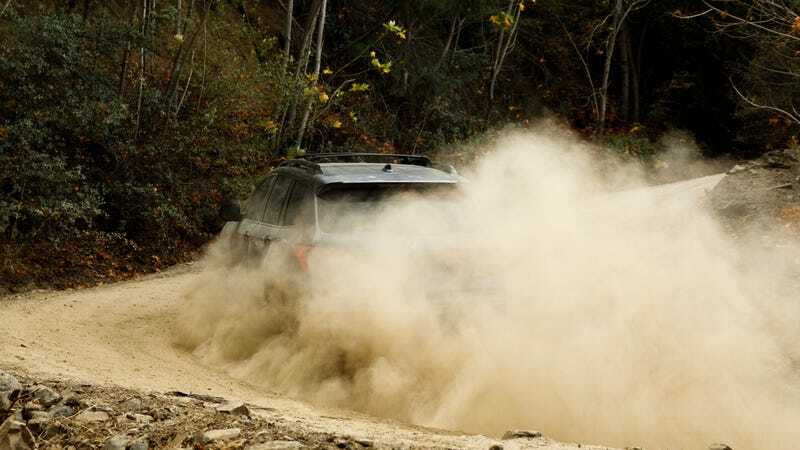 Based on the same platform as the Pilot, Ridgeline, and Acura MDX, the Passport is said to be more aimed at the adventure seekers, and will be manufactured at Honda’s plant in Lincoln, Alabama. It’ll lop a good few inches off the Pilot, and provide two rows of seats for four American adults. Honda’s U.S. sales continue to trend toward their light truck offerings, with the CR-V now counted as the most popular new Honda model. This new Passport will surely exacerbate that trend. Honda will be live-streaming the launch of the new Passport via this link on November 27th at 3:30 PM Pacific. While we’re at it, perhaps Acura could revive the once-Isuzu Trooper-based SLX. Hondas and Acuras of the 90s are certainly worth bringing back. Now, who do I have to bribe to get a new CRX HF?